You want a draft, you got a draft! There is no better way to gather for a draft tournament than to help out many of our friends and family in Louisiana who have been impacted by all of this recent flooding. This will be a full on DRAFT tournament with all proceeds going directly to charities supporting those victims in Louisiana who lost everything. Every player registers as a FREE AGENT by October 5th. Answer a series of questions about yourself as part of the registration process to help captains with scouting. Captains will be selected and will choose a team color. On the evening of Friday October 7th there will be a LIVE draft held where captains will choose their teams from the list of free agents. All players who attend the draft (highly encouraged) will receive their team shirt then and meet the rest of their teammates. You then play a full tournament on Sunday October 9th with a team of kickball strangers, making a bunch of new friends along the way. Team sizes will be kept small between 12-15 players total. This event will utilize the Official Rulebook of Kickball365 along with possible minor modifications (ie test rules). Will you be tired from playing the day before? Hungover from the previous few nights? Great! The majority of players here will probably be in the exact same boat. If you can only play for part of the day and need to leave by a certain time, we encourage you to still sign up. We will make reasonable accommodations so that whatever team you get drafted to will not be impacted by this. The charities donated to will be selected by staff and the winning team. A full list of choices can be found here. Since this is a charity event where every dollar counts, we are looking for anyone who knows kickball rules to donate their time (even for part of the day) to help officiate this event. Otherwise we will be asking teams on a "bye" round to help out. Please email info@kickball365.com if you can commit to help out as a referee. We are looking for sponsors to donate funds in exchange for having their logo on the back of each dry fit shirt that players will receive. These donations will go 100% to the selected charities. If you work for a company or know anyone at a company who would be interested in this, please email info@kickball365.com for more specifics. 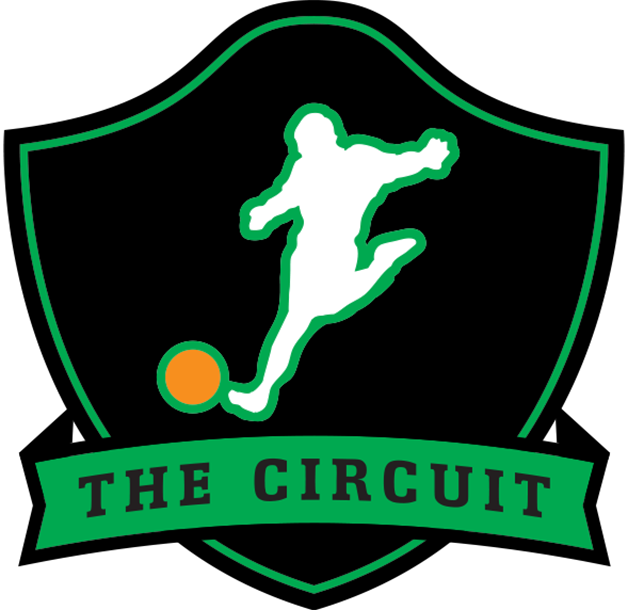 Check out this Kickball tournament 'Las Vegas Charity Draft Tournament' with The Circuit!